ABOUT YOU and Disney enter into collaboration. With ABOUT YOU, Disney hopes to reach a young, style-conscious target audience via influencer marketing. The long-standing U.S. firm Disney has been making children’s eyes light up since day one. Now, it hopes to expand its target audience by working with ABOUT YOU on the German market. To achieve this, the lovebrand has signed a multi-year cooperation agreement with a retailer for the first time. The special strategic partnership between Disney and ABOUT YOU will last for at least two years and is a real boon for both companies as it will help them to open up target audiences and support their branding. From Mickey Mouse to Cinderella and Donald Duck, Disney has been enchanting generation after generation with its comics, animations and much more since 1923. As a natural-born storyteller, Disney is the perfect partner for a creative, successful collaboration with ABOUT YOU. Just like the long-standing U.S. brand, ABOUT YOU strives to captivate customers with its brand message, “It’s all ABOUT YOU,” and help them to express countless different personalities through fashion. “We are looking forward to the future collaboration immensely and are honored that a global brand like Disney approached us about a partnership,” says Julian Jansen, Content Director at ABOUT YOU. 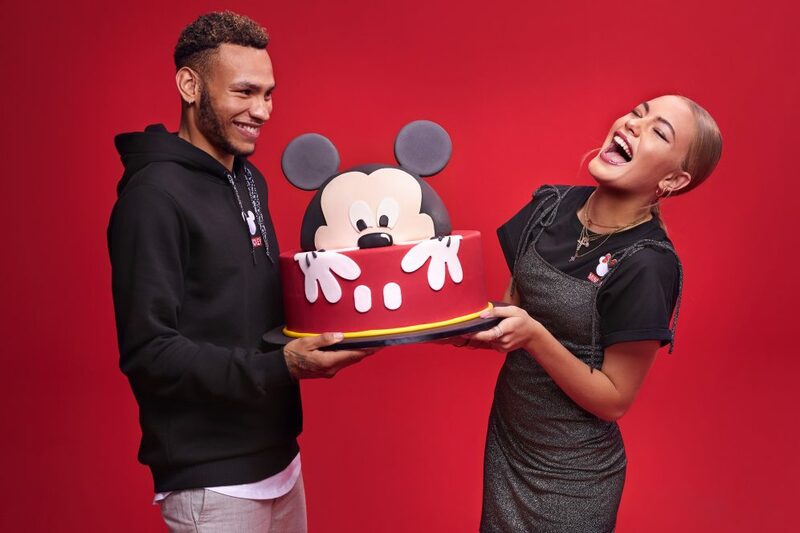 Disney’s aim with the strategic partnership is to further strengthen the focus on lifestyle and fashion in the German market and reach a young, style-conscious target audience with the help of ABOUT YOU. “Approaching ABOUT YOU as a cooperation partner was a logical step for us. 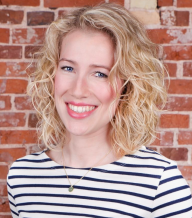 We were particularly impressed by the company’s expertise in influencer marketing,” explains Ute Stauss, Director of Fashion & Home at Disney. ABOUT YOU is not just one of the top three online fashion retailers in Europe: it is also considered a social media pioneer in the e-commerce market. The firm works with more than 100 influencers, which it calls Idols, and has been taking a 360-degree approach to the development of innovative marketing concepts ever since it was established. The launch of a unique capsule collection marks the beginning of the multi-year collaboration between Disney and ABOUT YOU. “The True Original Collection” will go on sale on the ABOUT YOU website on February 7, 2019. The campaign photo shoot for this magical collection took place in Berlin at the end of November. In line with the influencer marketing strategy, the campaign features social media star Cheyenne Ochsenknecht and YouTuber Jonathan Steinig. 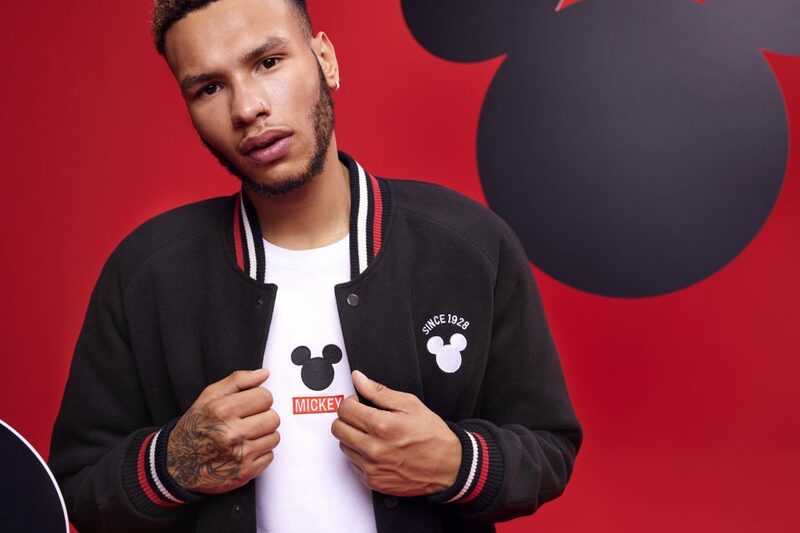 The launch of the Disney collection is just the start of this successful collaboration: more capsule collections are already in the pipeline. The Disney collection will go on sale exclusively online at https://www.aboutyou.de/about/brand/disney-x-about-you on February 7, 2019.